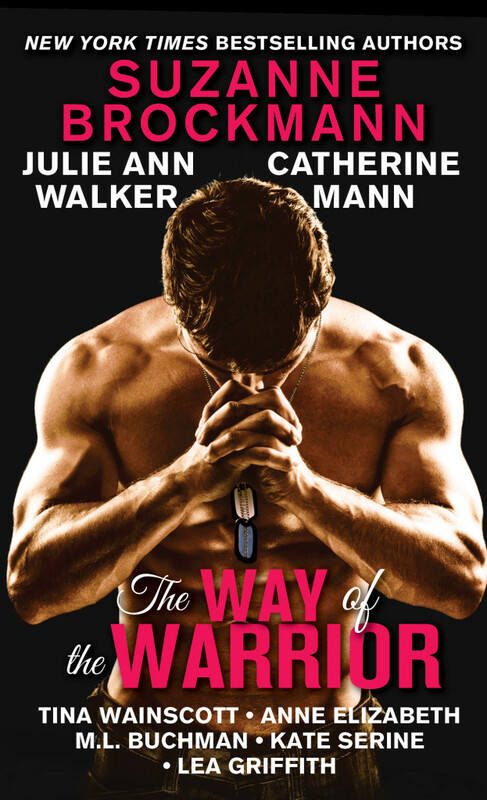 A prequel novella to my new PROTECT AND SERVE romantic suspense series will be appearing in WAY OF THE WARRIOR, an anthology featuring some of the biggest names in romantic suspense: Suzanne Brockmann, Julie Ann Walker, Catherine Mann, Tina Wainscott, Anne Elizabeth, M. L. Buchman, and Lea Griffith. And, to add an extra layer of “awesome” to this news, all author and publisher proceeds go to support the Wounded Warrior Project! I’m thrilled and honored to be part of this project and to have the opportunity to give back to those who have sacrificed so much. And I have to give mad props to Julie Ann Walker, and to our agent, Nicole Resciniti, for their tireless efforts to make this anthology happen. And huge thanks to our publisher, Sourcebooks, for their generosity. WAY OF THE WARRIOR will release in both e-book and mass market paperback on May 5, 2015. Stay tuned for more info as we get closer to the release.